All funds raised go directly to funding the growth of Mockingbird Trail. Donations are accepted by check or through the Trail’s website. Online donations can be made securely through PayPal. All of the above, plus name recognition at next Trail stop. To get involved and to volunteer, please contact support@mockingbirdtrail.com. is a 501(c)(3) not-for-profit organization registered in the state of Florida. 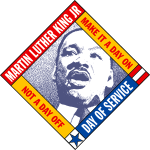 Mockingbird Trail’s Main Course is a recipient of the 2017 Broward College MLK Day of Service Award. 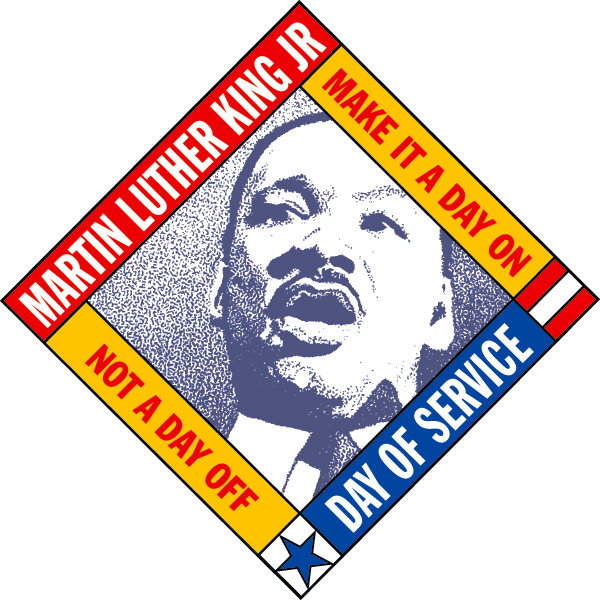 Dr. King, to be Day On, not a Day Off. 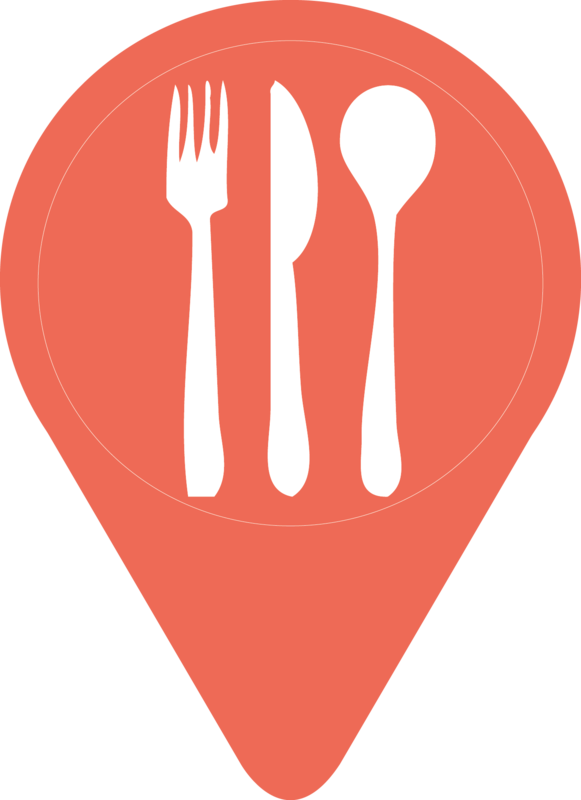 For More information on how your business can join, please email Support@mockingbirdtrail.com.